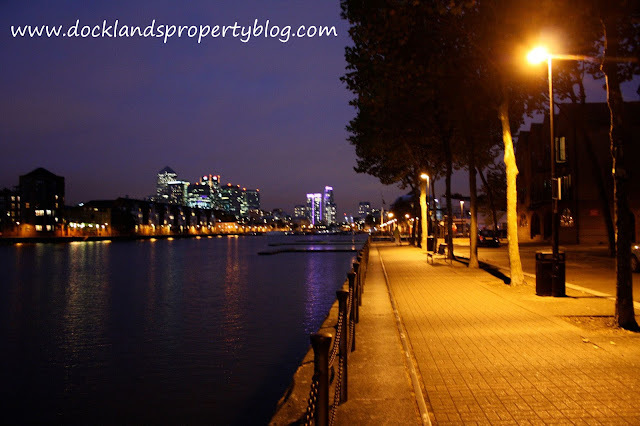 Many Docklands people ponder the best places to invest their hard-earned savings and the best piece of advice I can give you is to do your homework and speak to lots of people. It depends on your attitude to risk versus reward. Normally, the lower the risk, the lower the reward whilst a higher risk is normally associated with the possibility of higher returns, yet nothing is guaranteed. At the same time, higher risk also means higher possible losses on your investment - yet if one looks at the bigger picture, the biggest threat to investing, predominantly when the investment is made in the short term, isn’t risk but actually volatility. So where should you invest? Building society, the stock market, gold or property are options. This article isn’t designed to give you advice – just show you how different investments have performed over the last decade. Putting your money into the stock market (FTSE100) would have brought a return of 30.2% on your capital over those 10 years and an average of 3.79% a year in dividends (making an overall increase of 74%). Gold doesn’t earn interest – yet it has increased in value by 26.9% over the same 10 years whilst putting your money in the building society, the money hasn’t increased in value, but would have earned you interest of 24.46% or the equivalent of 2.21% per year. Investing in an average apartment in Docklands over the last 10 years has seen the capital increase by 79% (an equivalent of 5.99% per annum) and the income (i.e. the rent) has provided a return, based on the original purchase price, of 141.47% or the annual equivalent of 9.22% … meaning the overall return, based on the original purchase price of an average apartment in Docklands, is 15.21% per annum. Notwithstanding No.11 Downing Street’s grab at the profits of buy to let landlords by hitting the buy to let sector with several fiscal punishments with a 3% stamp duty level, a decrease in high rate tax relief for landlords and an increase in rate of CGT on residential property profits, the facts remain that ‘bricks and mortar’ is still one of the preeminent and most constant investments available. The bottom line is, the buy to let investment remains the mainstay of the British property market, serving to support aspiring homeowners as they work to conquer the, sometimes difficult, financial obstacles of home ownership. With Central Government over the last 30 years only paying lip service to address the lack of new homes being built or tackling the affordability on a consequential scale, it is highly probable this will continue for the next 5/10/15 years as there will always be a call for a respectable, and above all, honest buy to let landlords delivering decent housing to those that need it. Which Docklands Properties are Selling the Best? Moving home is said to be the third most stressful life event, following a member of your family dying or getting divorced. So it is always best to keep your stress levels down by investigating and doing your homework on both the particular area of Docklands (or nearby conurbations) where you live (i.e. 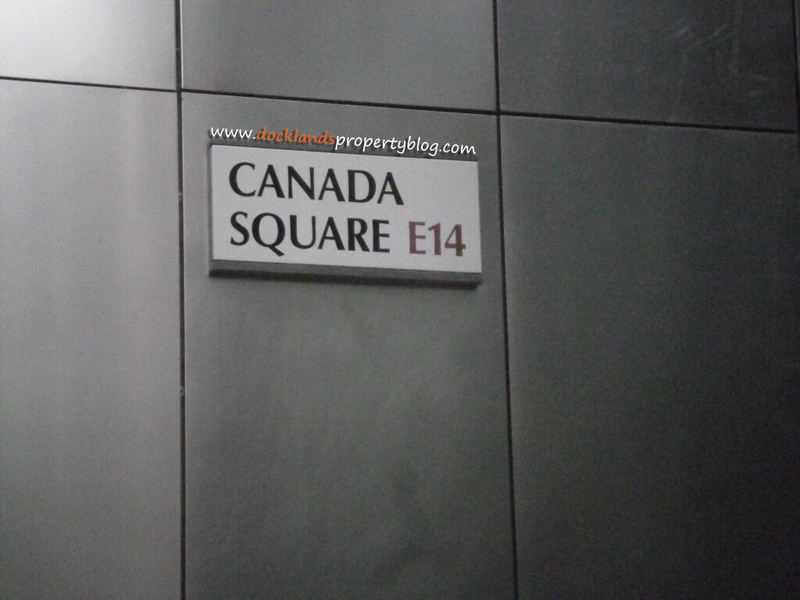 where you are selling) and where you want to search for your next Docklands home. Being mindful of how fast (or slow) the different aspects of the Docklands property market is moving is key.. because it could save you much heartache and many thousands of pounds. You see, if you know you are selling a property in a sluggish price range and buying in a faster moving price range in Docklands then putting your property on the market first is vital, otherwise you will always find the one you want to buy tends to sell before your property sells - there is nothing worse than pondering over a property only to find that someone else has bought it. Being primed with all the knowledge is key. On the other side of the coin, if you are selling in a fast moving market and buying in a sluggish market .. you can probably get a better deal on the one you are buying. For buy to let landlords in Docklands, this evidence is particularly critical as purchasing a high-demand property in a well-liked area of Docklands will safeguard a surfeit of availability of tenants, as well as respectable house price growth. 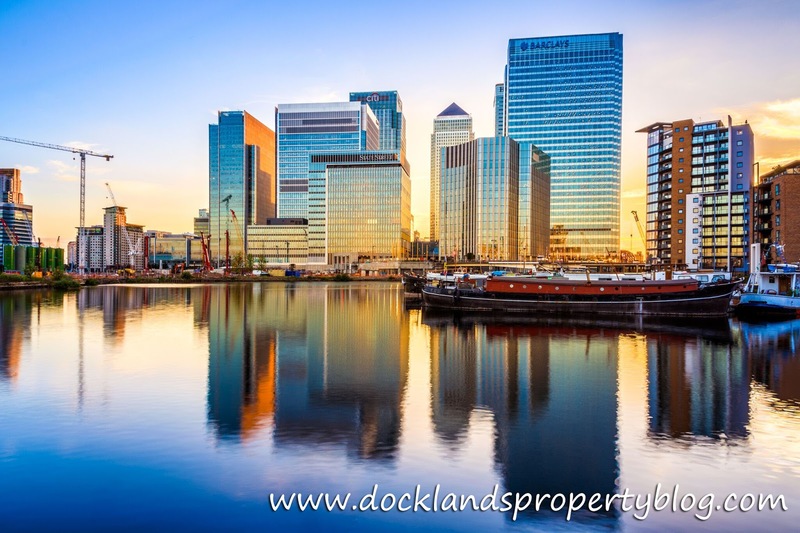 Being an agent in Docklands, I like to keep an eye on the Docklands property market on a daily basis because it enables me to give the best advice and opinion on what (or not) to buy in Docklands; be that a buy to let property for a landlord or an owner occupier house. So, I thought, how could I scientifically split the Docklands housing market into sections, so I could analyse which part of the Docklands property market was doing the best (or the worst). I took the decision that the preeminent way was to fragment the Docklands (E14) property market into roughly four uniform size price bands (in terms of properties for sale). 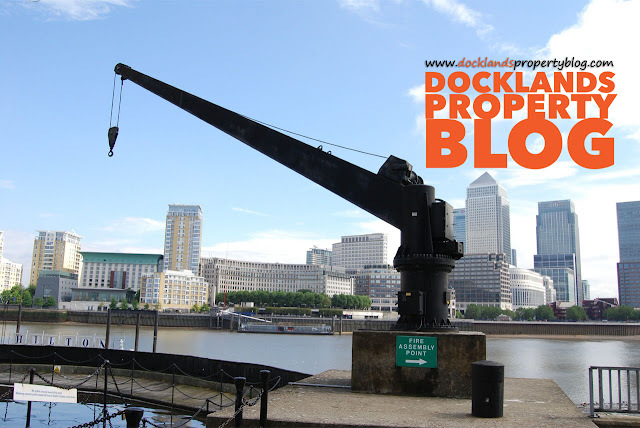 Each price band would have roughly around 25% of the property in Docklands available for sale .. then add up all the sold (stc) properties and see which sector of the Docklands property market was performing best? … And these were the results .. The best performing price range in Docklands is the lower market up to £425,000 where 23.9% of all property in that price range has a buyer and is sold stc. It’s not unexpected that the upper end of the property market (the top 25%) in Docklands is finding things a little tougher compared to the others. Even though the number of first time buyers in 2018 did increase over the 2017 levels, it was from a low starting point and the large majority of 20 to 30yo’s don’t want to or can’t buy their first home and the local authority has no money to build Council houses meaning an increase in demand as private landlords take up the slack – because everyone needs a roof over their head! If you would like to pick my brains on the Docklands Property Market – pop in for a coffee or drop me a line on social media or email. The proportion of 25 to 34-year olds who own their home in Docklands has more than halved in the last 20 years, so what does this mean for all the existing Docklands landlords and homeowners together with all those youngsters considering buying their first home? Well, looking at the numbers in greater detail, in Docklands there has been a 57.7% proportional drop in the number of 25 to 34-year olds owning their own home between 1999 and 2019 .. and a corresponding, yet smaller drop of 26.3% of 35 to 44-year olds owning their own home over the same time frame. So, if you were born in the late 1980’s or early 1990’s, the dream of owning a home in Docklands has reduced dramatically over the past 20 years as young adults’ wages and salaries are now much lower in relation to Docklands house prices. Nationally, average property values have grown by 186.9%, whilst average incomes have only risen by 44.8%, yet that doesn’t allow for inflation. However, whilst not over the same 20 years (it’s close enough though), the Institute of Fiscal Studies said recently the average British home was just over 2.5 times higher in 2015/6 than in 1995/6 after allowing for inflation; yet the average household income (after tax) of 25 to 34-year olds grew by only 22% in ‘real-terms’ over those 20 years. Today, 7.4% less 35 to 44-year olds and 25.6% more 45 to 54-year olds own their own home compared to 1969. So as the younger generation in Docklands has seen homeownership drop in the medium term, they will in fact end up inheriting the homes of their parents. We are turning into a more European (especially German) model of homeownership, where people buy their first home in their 50’s instead of their 20’s. My message to first time buyers of Docklands is go and get some mortgage advice! The cost of renting smaller starter homes is between 20% and 25% more than the mortgage payments would be. 95% mortgages (meaning a 5% deposit is required) have been available since late 2009 and some banks even do 100% mortgages (i.e. no deposit) .. I suggest that you don’t assume you can’t get a mortgage – for the sake of a 45-minute chat with a mortgage adviser – you get a straight answer and all the information you need. 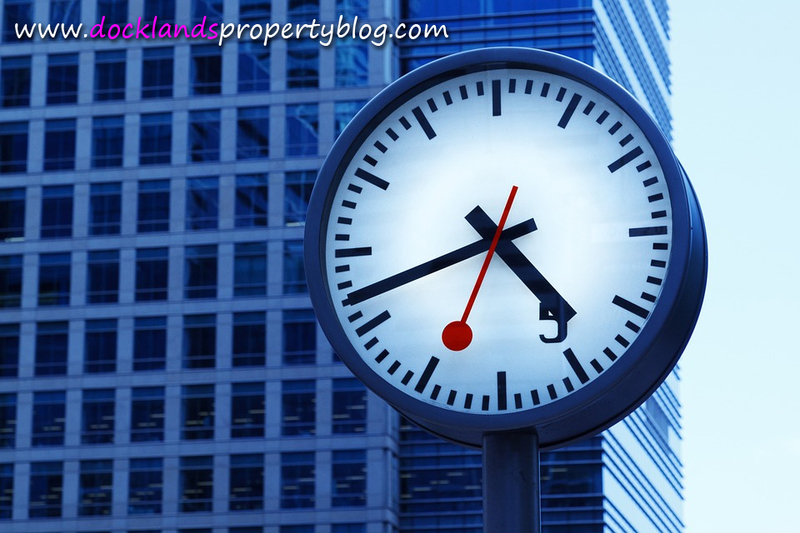 Therefore, what does this mean for homeowners and landlords of Docklands? Well, for many tenants, renting is a positive choice and as we aren’t building enough homes to meet current demand, let alone eating into the lack of building over the last 35 years, demand will outstrip supply, home values will, over the medium to long term, rise above inflation – meaning it will be a good overall investment as demand for rental properties increases. Good news for Docklands landlords and Docklands homeowners alike. The single biggest issue in the Country (and Docklands) today is that we aren’t building enough homes. I know it seems the local area is covered with building sites – yet looking at the actual numbers – we still aren’t building enough homes to live in. Residential property only takes up 1.2% of all the land in the Country – and whilst I’m not suggesting we build housing estates on National Trust land or cut down forests, until we realize that we aren’t building enough .. this issue will only continue to get worse. As 16.8% of Docklands Property on the Market is Sold Are there any bargains because of Brexit? How Did Brexit Affect the Docklands Property Market in 2018 – and its Future for 2019?